Amanda Miller has been at Ambridge Area School District since 2008. She attended Clarion University as an undergrad and received a Bachelor of Science in Sports Medicine, Bachelor of Liberal Arts and Associates of Allied Health degrees. She then went on to attend St. Vincent College for grad school and received a Master’s of Science in Sports Psychology degree from California University of PA online. Along with being Ambridge’s High School Athletic Trainer, she is also a Team Leader within UPMC and oversees 8 employees at 4 different schools. She and her husband, Eric, resides locally with their son, Christian and daughter Emma. PIAA rules state that physicals must be performed ON or AFTER June 1, 2017. Therefore, NO physicals done before June 1, 2017 can be accepted. All forms must be completed and signed by a parent or guardian. 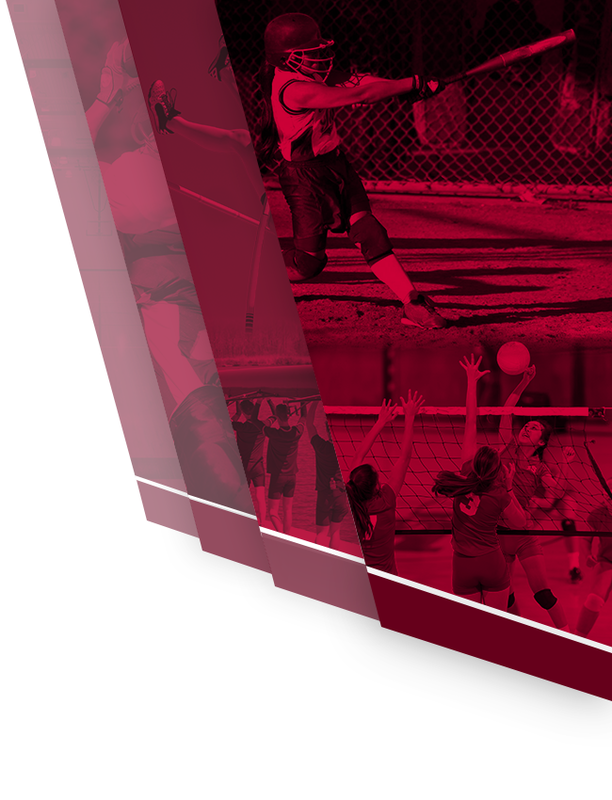 A completed physical packet must be turned in to the athletic office or athletic trainer before athletes can participate or try out for upcoming sports seasons. See deadlines below. Spring Sports- March 5th, 2018. Physical Information Packet for the 2017-2018 school year are under the Forms tab. They are also in the main office for a paper copy. Private physicals MUST be on the sports physical form to be accepted. The district CANNOT accept a one-page form from the doctor. The ENTIRE physical packet must be turned in to the athletic office or athletic trainers to be accepted. With questions, please contact the athletic trainers at akolcun@ambridge.k12.pa.us or afogel@ambridge.k12.pa.us (724) 266-2833 x2283. -ATHLETIC TRAINING ROOM HOURS: The Athletic Trainer is available Mon-Fri from 2:30 pm until the end of activities held at the school. Saturday hours start 1/2 hour before the beginning of practice. Saturday times vary from season-to-season. It is the athlete’s responsibility to report to the athletic training room early enough to complete all necessary rehab prior to the start of practices and games. -SERVICE AND FACILITIES: The Ambridge Area School District has two contracted Athletic Trainers through UPMC Sports Medicine. These health care professionals, having obtained a minimum of a bachelor’s degree in Athletic Training from an accredited college or university, are certified athletic trainers through the Board of Certification and members of the National Athletic Trainers’ Association. They work under the direction of our team physicians, Dr. Christopher Harner of UPMC Sports Medicine, to provide our student athletes with the prevention, evaluation, and treatment of sports-related injuries. 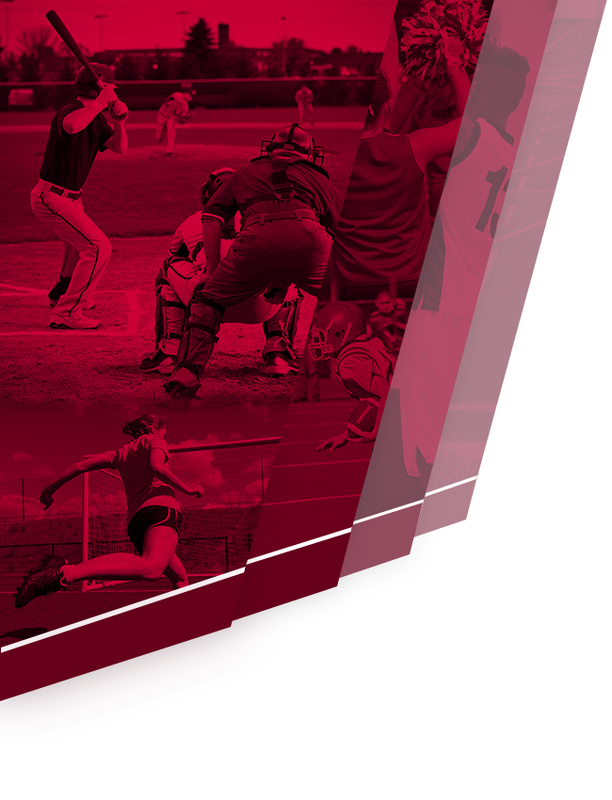 While the primary athletic training facilities are located at the senior high school and junior high school, we provide coverage for all school sponsored athletic practices and events for grades 7-12. The athletic training facilities are located in the basement of the high school behind the weight room, the first floor of Fieldhouse in the boy’s locker room, and in the gymnasium at the junior high. To avoid repeat injury, it’s crucial to manage concussions until complete recovery. About 70 percent are high school-aged.There is a program with UPMC Heads Up that you will be able to register with Heads Up and go to the one of 6 locations and take the baseline. We can then get your athletes baseline test into our system. Please let the Athletic Trainers know if your child participated in Heads Up over the summer. More information on Heads Up to follow.At Ambridge Area High School, we take concussion management very seriously and have some of the best resources available to ensure the highest level of comprehensive care for our student-athletes who have sustained a concussion. Please visit the ImPACT Testing website for more information on the test, FAQ’s, concessions (including recovery and post-concussion syndrome), and current research. In addition to a pre-season physical exam, student athletes in grades 7, 9, and 11, or those who are in grades 8, 10, or 12, and have not taken a baseline the previous year, are required to take a baseline ImPACT. (Club Hockey is not eligible to take the baseline at Ambridge. They need to sign up with Heads Up). Baseline testing is done at AAHS under the supervision of the athletic training staff during the first week of their season. To schedule an appointment with one of our concussion experts, call 412-432-3681 . Always mention you are a UPMC Contracted School to get immediate appointments.